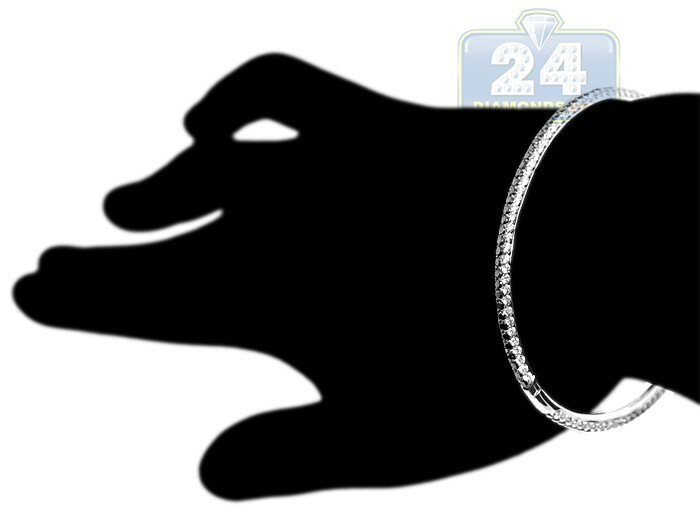 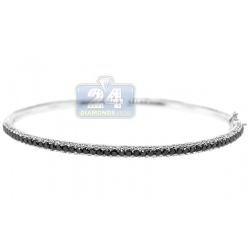 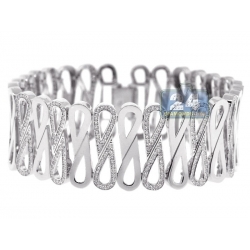 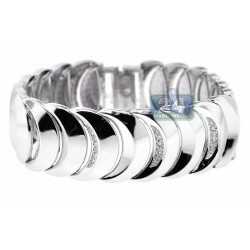 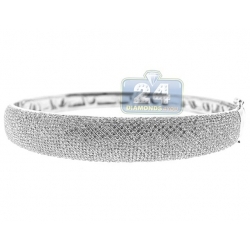 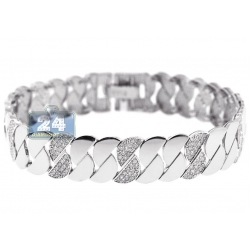 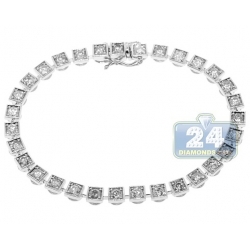 Show off your everlasting love to jewelry with this remarkable diamond bangle bracelet! 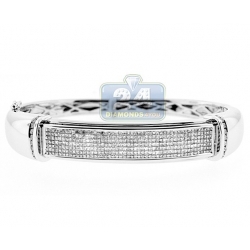 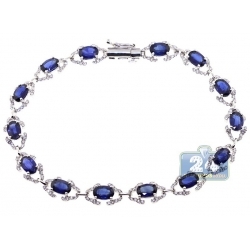 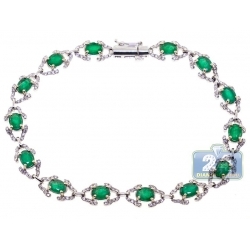 Masterly created from chic 18 karat white gold, it has highly polished rhodium finish. 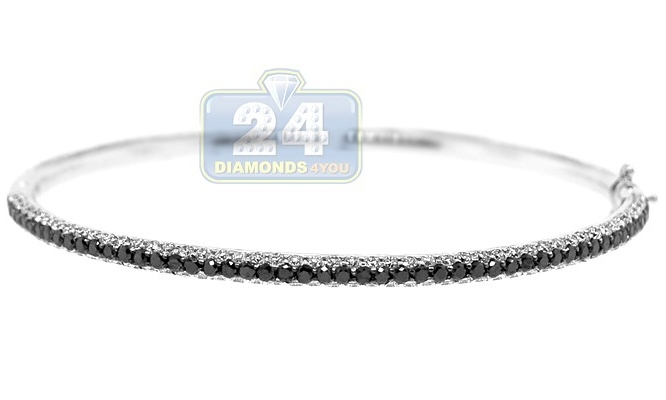 Our women's oval bangle is studded with exceptional combination of icy white and magic black natural diamonds, all weighting 2.55 carats. 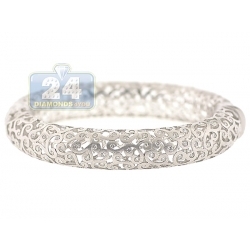 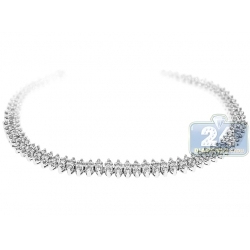 It measures 7 inches in inner length and 3 mm in width. 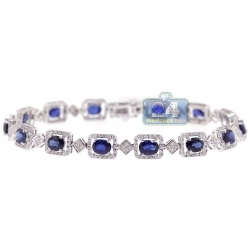 Gorgeous stand-out piece!